Innovations in Healthcare identifies new innovators by scanning the market regularly and working with a diverse network of international partners. Innovations in Healthcare vets potential innovators against a set of core criteria and annually invites a limited number of organizations to join the network. Innovations in Healthcare provides innovators with the opportunities, information and contacts they need to strengthen their work. Innovations in Healthcare increases the scale of our innovators’ impact by facilitating their adoption in new contexts and helping organizations to both help more people and to help people more. Innovations in Healthcare facilitates the development and dissemination of focused insights and new evidence about these innovations and their strategies to scale and replicate. Innovations in Healthcare believes that great ideas are often already out there. By finding those great ideas, strengthening them, and scaling their impact, Innovations in Healthcare believes we can amplify the compelling work of our partners and, ultimately, increase access to quality, affordable health care around the world. Join us! Our innovators are at the heart of what we do. Operating in nearly 90 different countries, they are using new and different approaches to improve access to affordable, quality care for people who need it most. 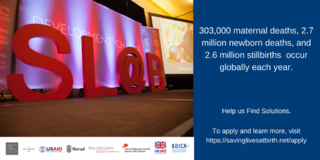 Are you interested in connecting with leading innovators in healthcare delivery globally? 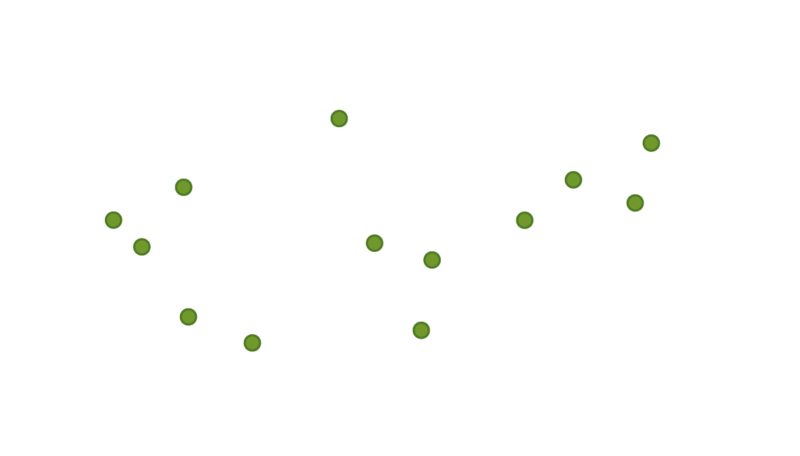 Would you like to join our network? Find out how! 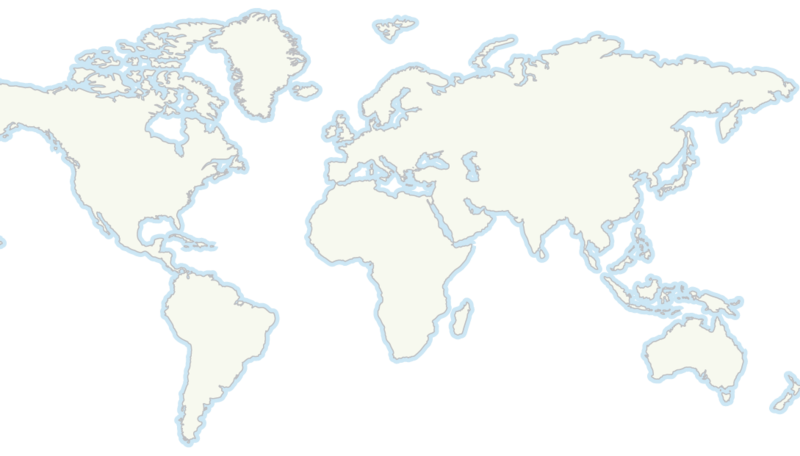 We regularly host events around the world to bring together innovators, funders, and other healthcare leaders. Learn more about our upcoming events. 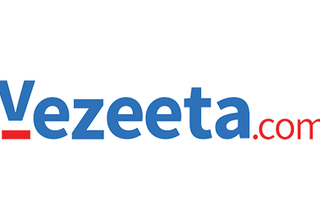 Through Vezeeta, patients are able to discover and book medical appointments and health services. 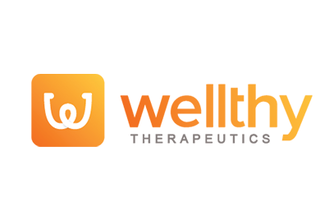 Wellthy Therapeutics uses a synergistic combination of artificial intelligence and human-led health coaching to inspire and enable individuals to prevent, manage and reverse their chronic health conditions through real-time feedback. 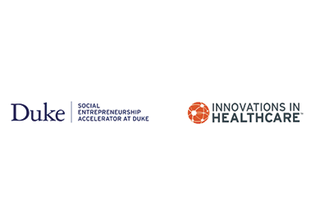 Innovations in Healthcare recently hosted a dinner to showcase the milestones achieved by innovators accelerated through the Duke SEAD program. The dinner highlighted the work and success of four East Africa SEAD innovator organizations. 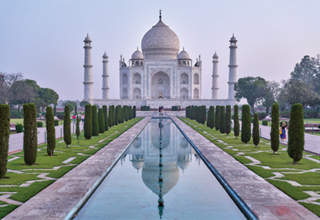 In order to better understand health priorities and opportunities for partnership across Indian states, CSIS Wadhwani Chair in U.S.-India Policy Studies and Innovations in Healthcare launched the “Indian States Health Innovation Partnership” (ISHIP). Duke Global Health Innovation Center (GHIC) wins two new awards totaling over $13 million to enhance global effort to save lives at birth. Read more here about the project and partners GHIC is working with to improve maternal and child health across the globe.